Take advantage of this Gift Certificate of $200 towards Winter 2016, or Sprummer (Spring/Summer) 2016 season registrations with the OSSC! 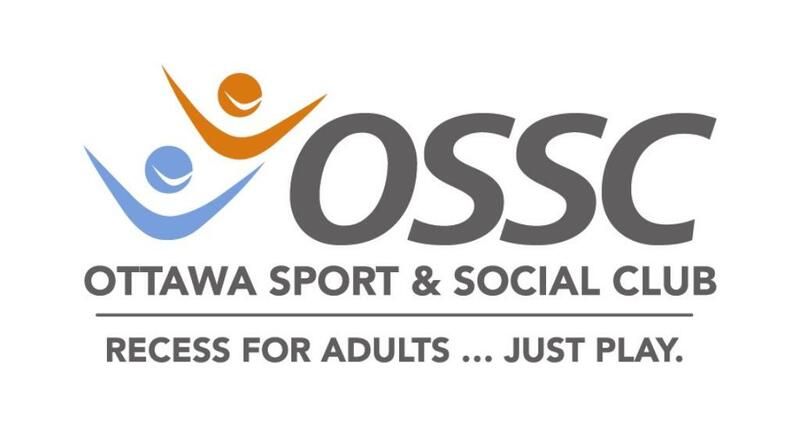 Ottawa Sport & Social Club (OSSC) provides the largest, most organized and FUN outlet of co-ed adult sport leagues, tournaments, social events and classes in Ottawa. These leagues and events are a great way to meet with friends, expand social circles and get in shape. OSSC connects people of all ability levels to play actively together while providing them with superior customer service through their full time staff. OSSC year-round with a multi-sport umbrella of 28+ sports. Most common leagues include All-Sorts-Of-Sports, Beach Volleyball, Softball, Ultimate Frisbee, Flag Football, Soccer (6-on-6 and Turf), Outdoor Innertube Water Polo, Dodgeball, Basketball and more. Currently there are over 8,500 people playing weekly.